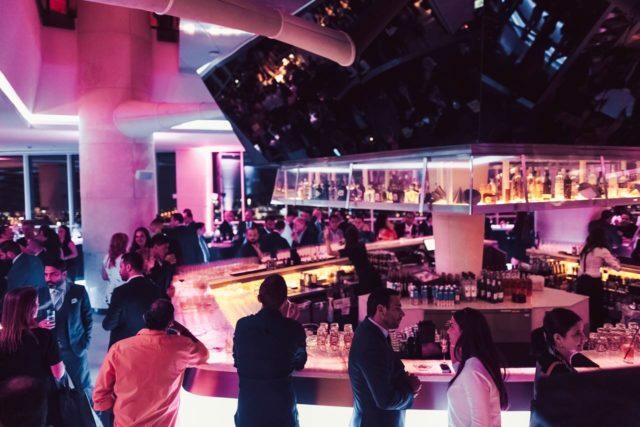 Offer: It’s ‘Blush’ ladies’ night every Sunday at Babiole… and you’ll want to bring an appetite. 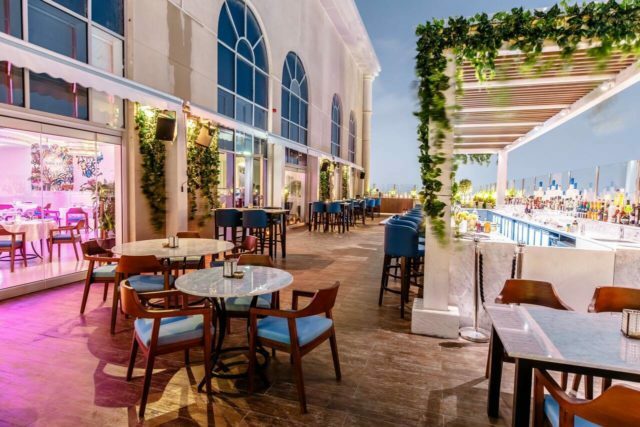 Stop by for a three-course dinner and free-flowing beverages for AED 145. There’s also a 50% discount on additional orders for diners. Call +971 4 437 0077. Offer: Ladies ‘Run the World’ on Sundays at Coco Lounge. Come by for their dusk edition from 5pm-10pm and enjoy 3 complimentary house beverages. 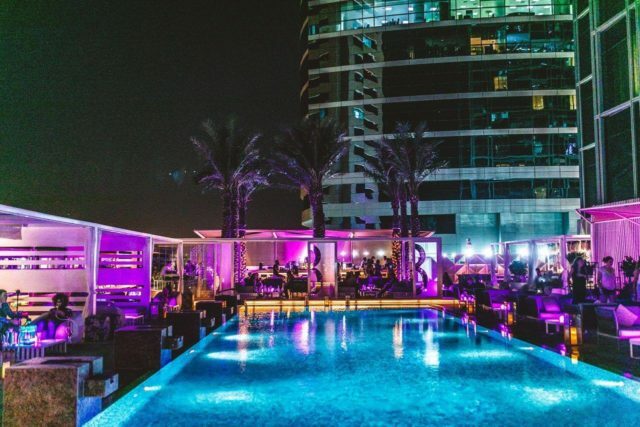 If you’re coming down earlier, there’s also a ladies’ day offer by the pool from 12noon-5pm—includes complimentary pool access, unlimited sips and selected dishes priced at AED 35. Call +971 4 427 1000. 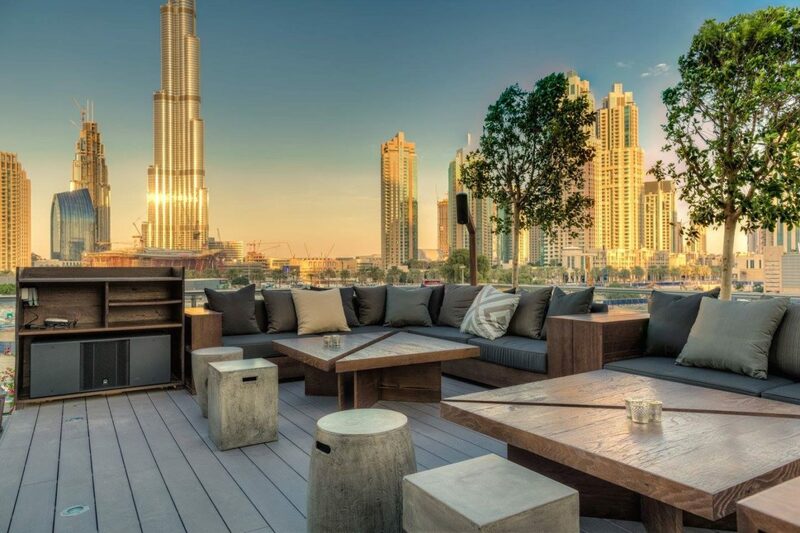 Offer: Every Sunday from 7pm onwards, Treehouse Dubai hosts ladies’ night with unlimited rosé for the girls for AED 125 — along with soulful live music by Bruno Fave and killer Downtown skyline views. Call +971 58 827 2763. Offer: It’s ‘La Sirenetta’ ladies night on Sundays at Crazy Fish from 7pm onwards. Guests will get to savor seafood dishes from a two-course menu including catch of the day—priced at AED 195 per guest. Offer also gets you a bottle of grape between two, or two bevvies of your choice. Call +971 55 902 9397. Offer: Every Sunday at V Lounge you can enjoy views of Dubai Water Canal from atop the 30th floor — along with 3 free beverages from 8pm-11pm. 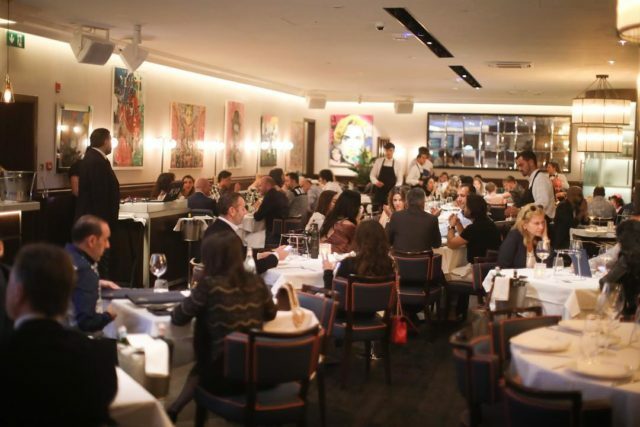 Discounts on the food and drinks menu are also available until closing. Call +971 4 436 6666.